Volkswagen has agreed a deal to buy the remaining 50.1% stake in Porsche it doesn’t already own by the start of next month. VW will pay 4.46 billion Euros ($5.6 billion) plus one VW common share to acquire the stake. Volkswagen and Porsche had agreed in 2009 to merge by the end of 2011, but have since faced legal obstacles. The deal is likely to reduce costs and boost VW’s earnings as it seeks to become the world’s biggest carmaker. “The accelerated integration will allow us to start implementing a joint strategy for Porsche’s automotive business more quickly and to realize key joint projects more rapidly,” said Hans Dieter Poetsch, chief financial officer of Volkswagen. According to various reports, if it bought the remaining stake before 2014, the two companies may have had to pay more than 1 billion Euros in taxes, making the move less attractive. “It’s a great deal for Volkswagen, both financially and in operative terms,” said David Arnold, an analyst with Credit Suisse. Meanwhile, Volkswagen said in a statement that “the accelerated integration model that has now been agreed can be implemented on economically feasible terms”. Once completed, the deal will bring an end to one of the most dramatic takeovers in the car manufacturing industry. 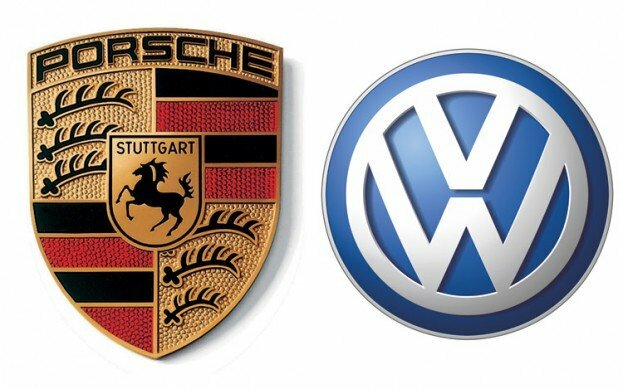 Porsche had been trying to takeover Volkswagen for many years. In a turnaround of events, the firms agreed a deal in 2009 under which Volkswagen agreed to takeover Porsche.